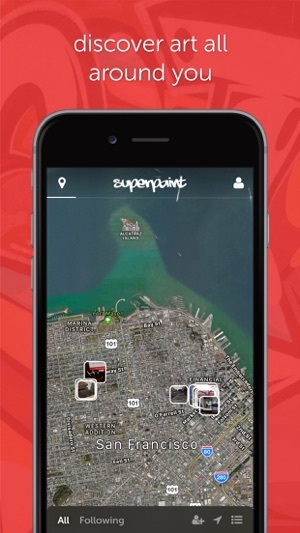 Create your own 3D graffiti in the virtual world with SuperPaint! 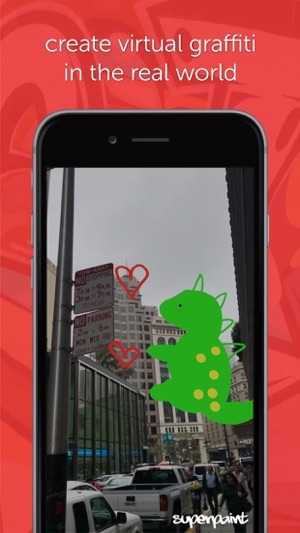 - Let your iPhone be your spray can as you move it through the air to create your art. - Use the wand tool to draw in 3D space! - Get creative with multiple line colors and weights. 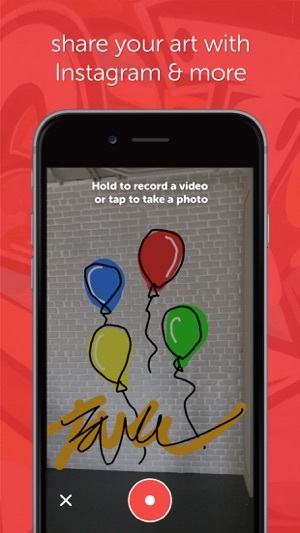 - Record your art and post it as a video to Instagram, Facebook, Messenger and more. 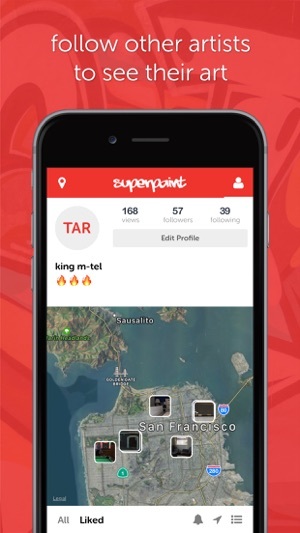 - Map your own art and your friends' based on where it was created.